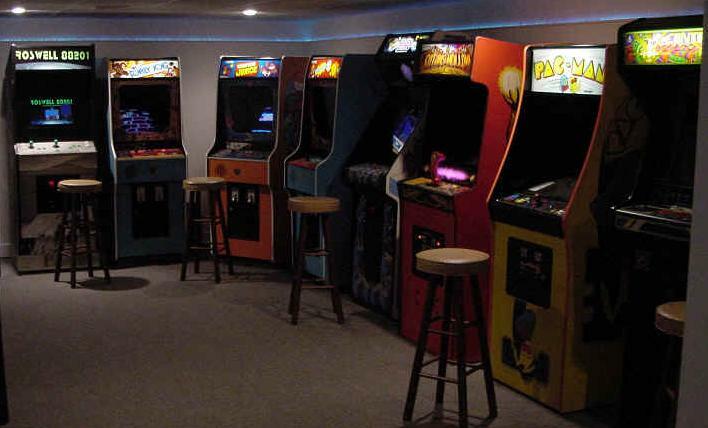 Video arcades' last gasp -- chicagotribune.com: "'Teenagers haven't come in a long while,' said Thompson, who manages Gameland with her husband, Carl. 'The people we get now come out looking to remember something from their past. They look around, they play a bit, then they leave.'"